He made waves last year for being one of the world’s most dedicated Pokemon Go player. 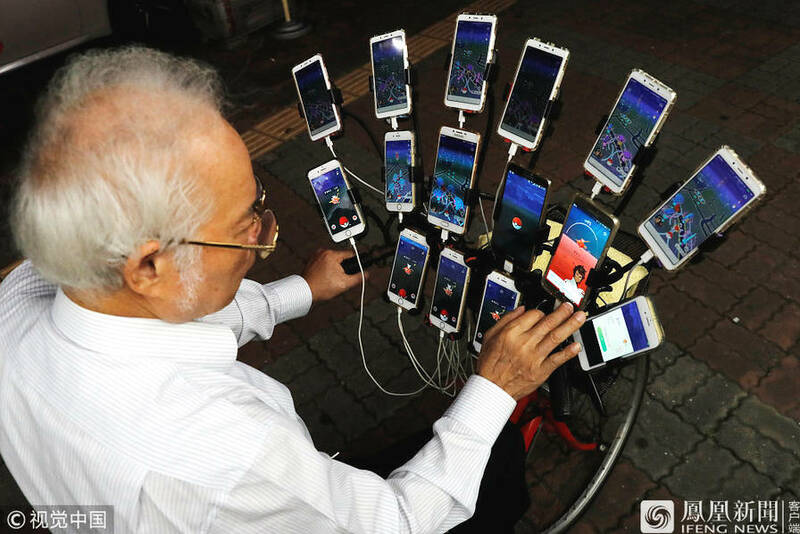 If you aren’t familiar with him, his name is Chén Sānyuán, a 70-year old Taiwanese Pokemon Go player who uses 15 smartphones to catch as much Pokemon as he can. This year, the ‘Pokemon Grandpa’ just got an upgrade; not only does his setup now have 22 smartphones, he’s also the newest official ambassador for the ASUS ZenFone Max Pro M2! Yes, that’s real! 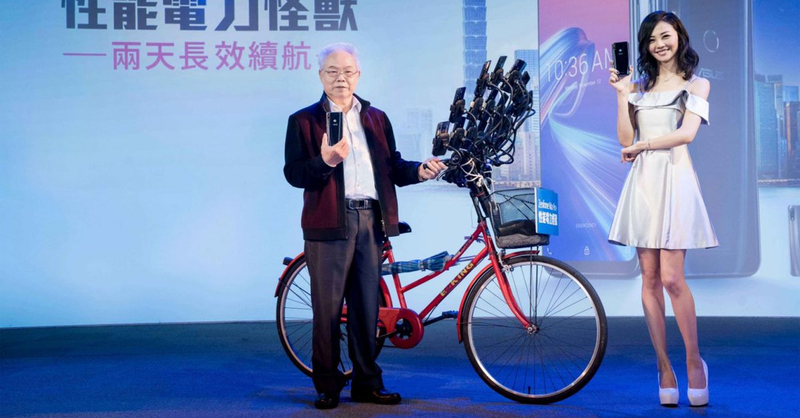 Pokemon Grandpa is roaming the streets of New Taipei City on his bicycle with 22 smartphones all running Pokemon GO. Now if this isn’t impressive, we don’t know what is! Interested in trying out a setup like his? Well first you’ll need a sturdy bike to fit 22 smartphones in. Another thing you’ll need are smartphones. Pokemon Grandpa’s currently using ZenFone Max Pro M2s, a smartphone that, in our experience, should be a great partner for Pokemon GO. The Helpless Gamer continues in RESIDENT EVIL 7! Manila Majors Day 6 – Good game, well played!